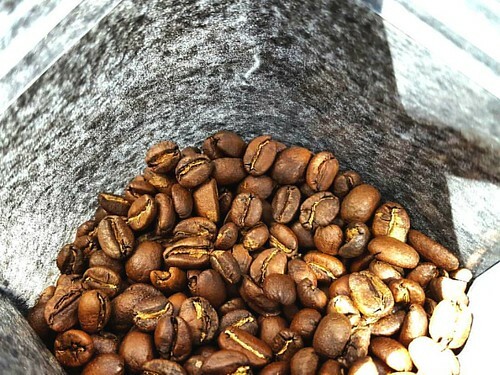 More beans just roasted and bagged for you! In the photo: Ethiopia Tencho Cooperative. Get yours today!